Count how many times you hear that phrase – or a variation of it – in the next few days. 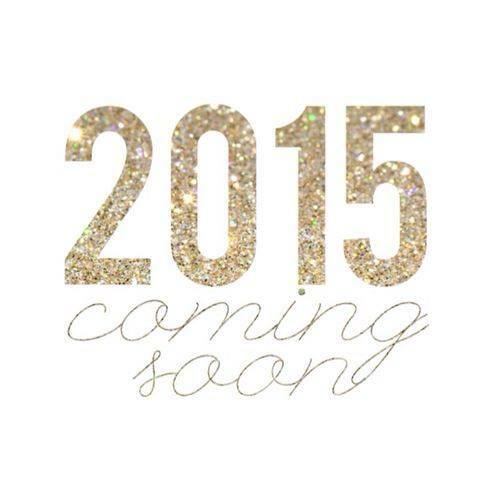 There’s nothing wrong with being excited for a new year! The anticipation of “newness” is always full of energy and hope. You will soon have 365 blank pages to fill with adventure, accomplishments and dreams come true. You’ll see hard work pay off. You’ll be stronger, wiser, more experienced, a better you. Tonight, thousands around the world will gather to ring in the new year. There will be tears. There will be laughter. There will be plenty of drinks and food and dancing and togetherness…and there will also be cold, lonely, hungry and forgotten ones who couldn’t care less about new year dawning. For them, it’s just another night- not filled with the hope and expectation, but with hopelessness and apathy. But what if we have the power to change their perspective? Just by reaching out, by showing love…by bettering more than just ourselves this coming year?